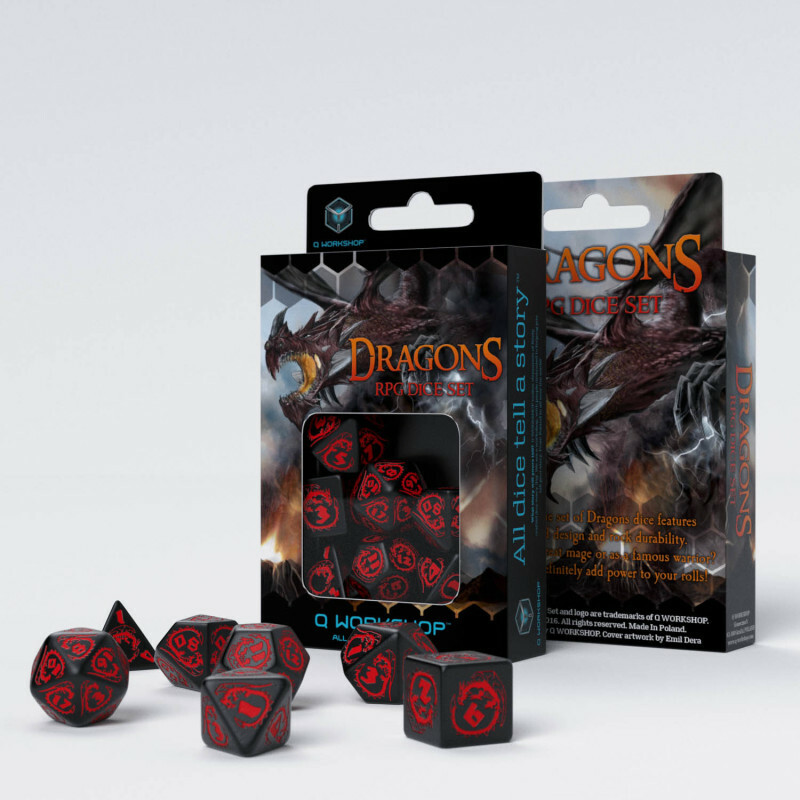 Black dragons dripping with blood is one of the greatest nightmares known to fantasy literature and role-playing games. 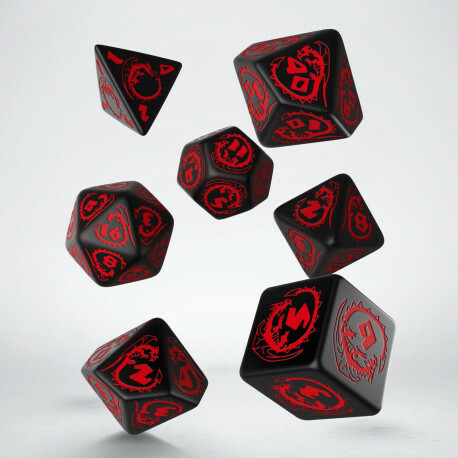 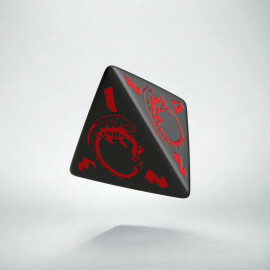 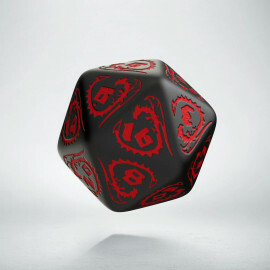 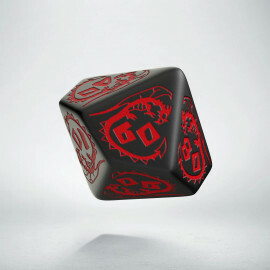 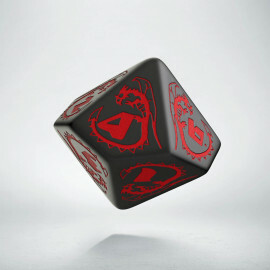 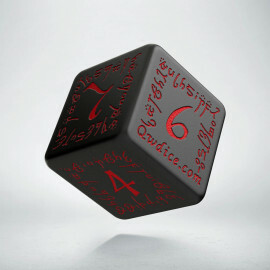 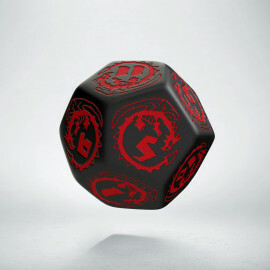 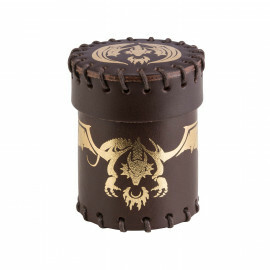 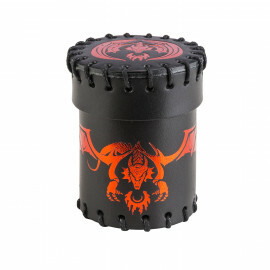 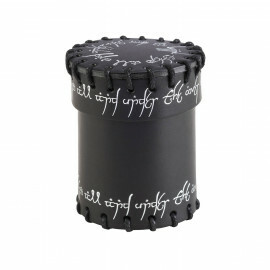 That's why our dice are designed in black with red decorations. 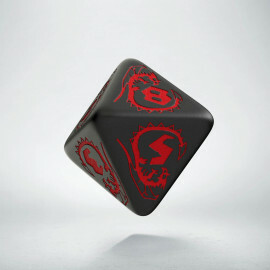 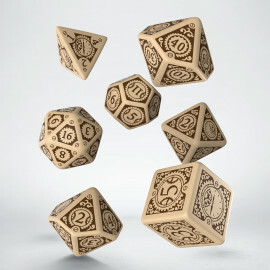 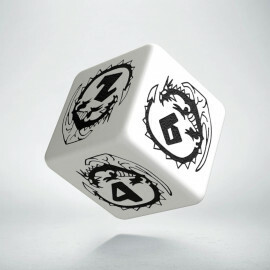 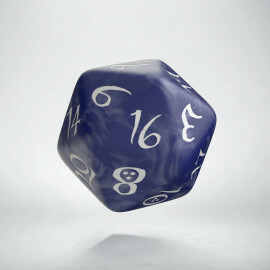 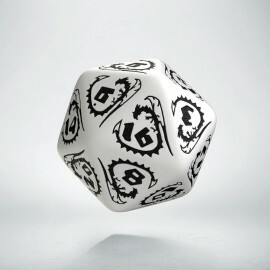 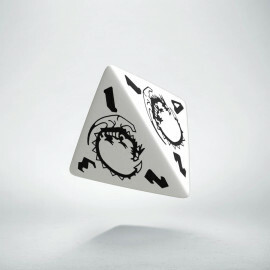 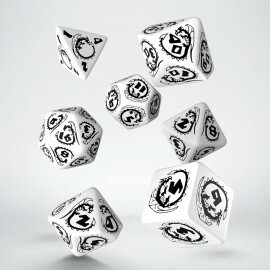 It's the dice of war, the ones that one can cast to manoeuvre the enemies. 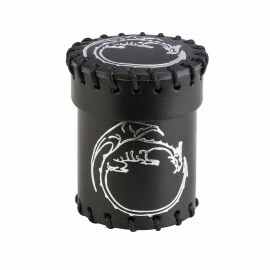 In the Far East, the black dragons patronize revenge, storms and are the embodiment of Jing - surprisingly they resemble our dragons, often black as night. We recommend them to Game Masters because their very sight can sow fear in the hearts of the team.